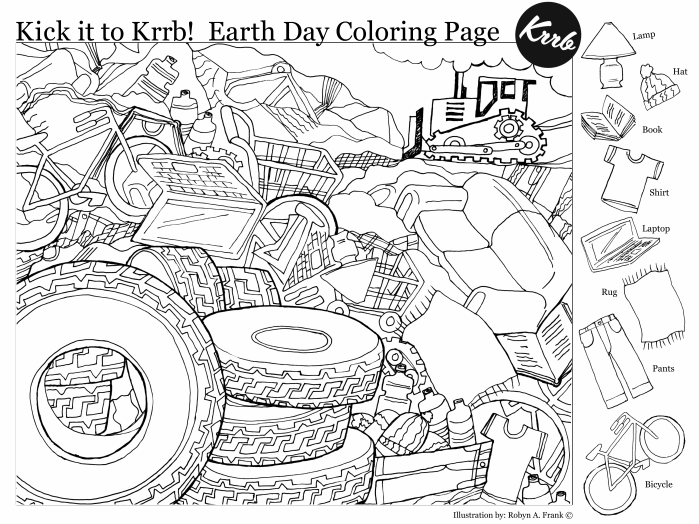 Looking for a fun St. Patrick’s Day activity for your Pre-K through 2nd grade aged children? Grab this I Spy counting freebie! 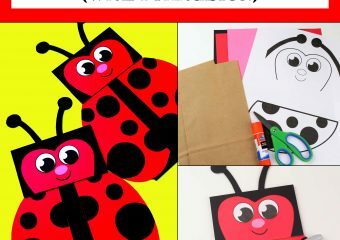 Print out the PDF’s above and let the kiddos practice their beginning counting skills! 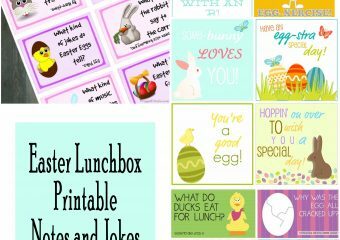 Looking for more free printables? 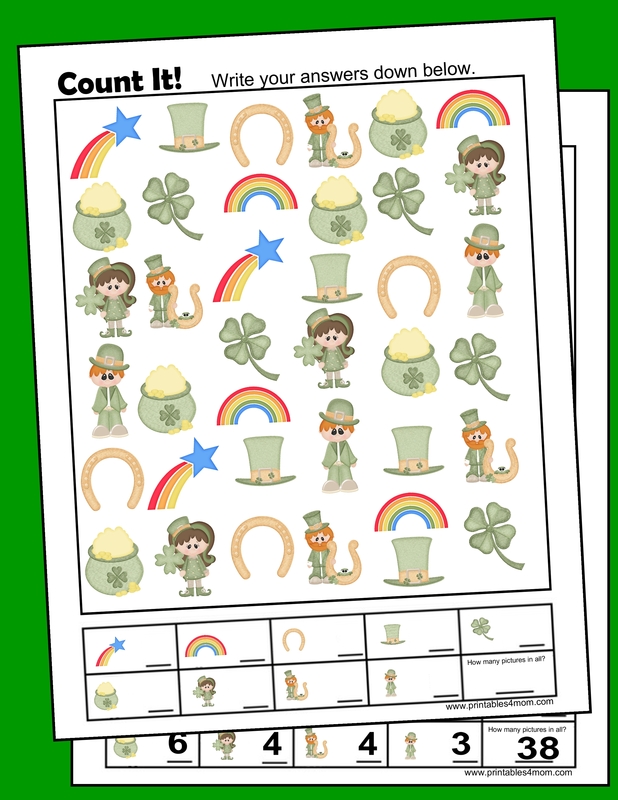 Check out the rest of our St. Patrick’s Day Printables!